John Hink focuses on commercial and residential (multi-family and subdivision) real estate transactions involving new development as well existing properties. He has extensive experience with commercial leasing of office, industrial and retail properties. John offers experienced counsel to both lenders and borrowers with respect to real estate financing, as well as the acquisition and disposition of assets. Prior to joining Tiffany & Bosco, P. A., John worked with two large Phoenix law firms. 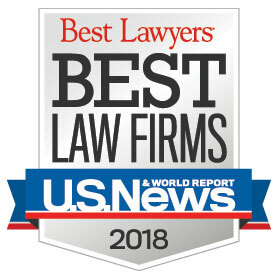 John is listed in the 2004 – 2017 editions of Chambers USA America’s Leading Business Lawyers, and the 2010 – 2017 editions of Best Lawyers, both in the category of Real Estate Law. He is also listed in the Southwest SuperLawyers. John is a native of Scottsdale, Arizona and is a life member of the Scottsdale Charros. 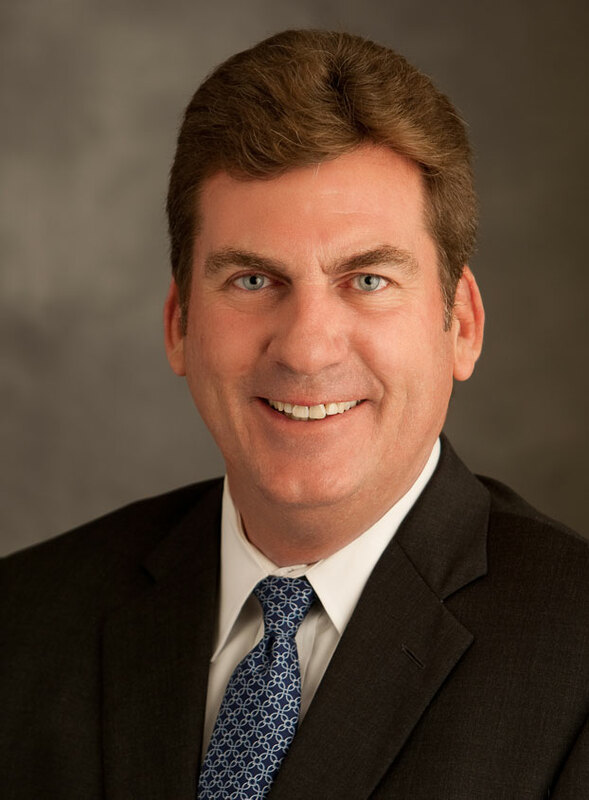 He is a member of Arizona Town Hall and participated in Scottsdale Leadership (Class IV), the City of Scottsdale 2014 General Plan Task Force and the Scottsdale CityShape 2020 Advisory Team. John has previously served on the board of directors of Desert Voices Oral Learning Center and Paradise Valley Country Club. John is a member of NAIOP and the Urban Land Institute. John holds a bachelor degree from the University of Arizona (Economics, B.A. – 1984) and a law degree from the Sandra Day O’Connor College of Law at Arizona State University (J.D. – 1988). He is a member of the State Bar of Arizona.